LOS ANGELES — Aiming to clinch their first berth in the NFC Championship in 23 seasons, the Cowboys instead became victims of identity fraud. Rather than seeing Ezekiel Elliott running free in the Rams secondary, it was Todd Gurley and C.J. Anderson that tore apart Dallas’ defense to the tune of 238 rushing yards. Behind its ground attack, Los Angeles kept possession for the majority of the game and recorded a 30-22 win Saturday night at LA Memorial Coliseum. 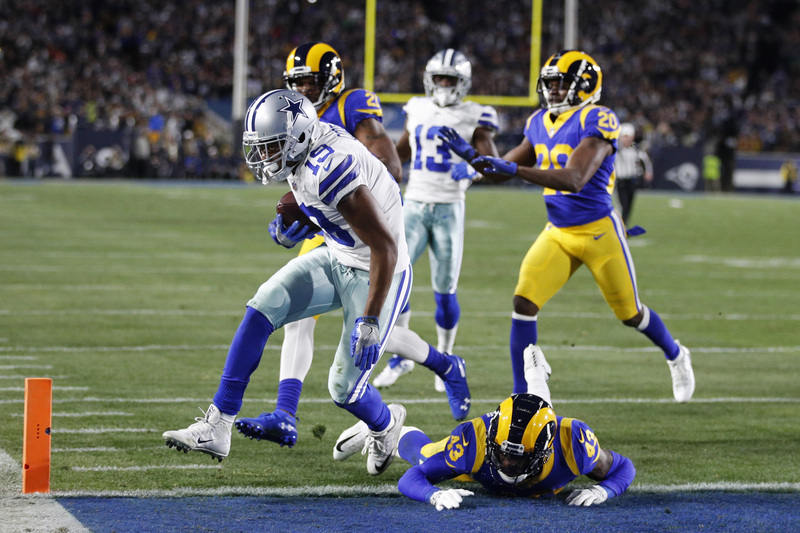 The Cowboys’ defense, which established itself as one of the NFL’s best all season, was unable to keep the Rams from putting together long, time-consuming drives. 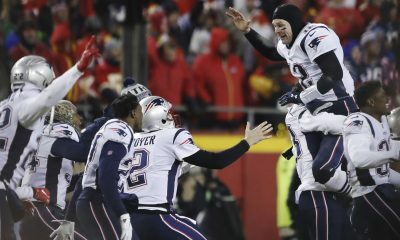 Despite the struggles, Dallas had a shot to tie the game with a touchdown and a 2-point conversion early in the fourth quarter during a promising march into enemy territory. However, Elliott was stuffed on an unimaginative run play up the middle on fourth-and-1. Los Angeles got its own fourth-down chance on the ensuing possession and cashed in on a 1-yard plunge across the goal line by Anderson. The score left the Cowboys in desperation mode, as they faced a 30-15 deficit with 7:16 left to play. Dak Prescott scored on a short run with 2:11 to go to help make it a once-score contest at 30-22, but Garrett chose to kick it deep rather than go with the onside. 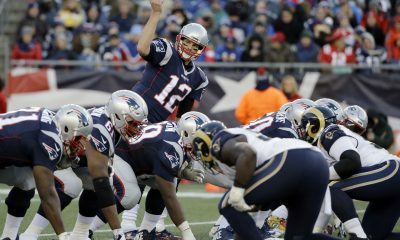 The outcome was extremely predictable, as the Rams picked up a pair of first downs via the run to ice the victory. It was a frustrating end to a stellar season for the ‘Boys, but one thing is certain — Dak doubters had little to grumble about during the latter portion of the season. Even in defeat, Prescott outplayed Jared Goff by completing 20 of his 32 throws for 266 yards. Surprisingly, it was the Cowboys’ defense that turned out to be the weak link when it mattered most. Dallas relied on a bend-but-don’t-break approach defensively on the first two Los Angeles possessions, which resulted in a pair of Greg Zeurlein field goals. At that point, the Cowboys held a 7-6 lead thanks to an impressive opening drive led by Prescott that was capped by his 29-yard touchdown strike to Amari Cooper. 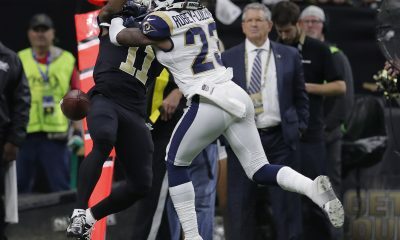 Each of the Rams’ next two possessions reached the end zone, mostly thanks to a patient running game that began to gash Dallas right up the gut. 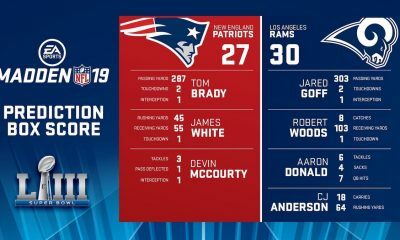 Anderson ended a nine-play march with a 1-yard plunge, and Gurley, who made his return to the lineup from a knee injury, later broke loose for a 35-yard TD run. The Cowboys’ last chance to draw closer before halftime was stopped by a phantom sack on Prescott in which the referees ruled him “in the grasp” despite clear evidence to the contrary. Dallas trailed 20-7 at intermission but managed to make it a 23-15 game in the third quarter after Elliott muscled his way into the end zone from a yard out and Prescott hit Cooper for the 2-point try. 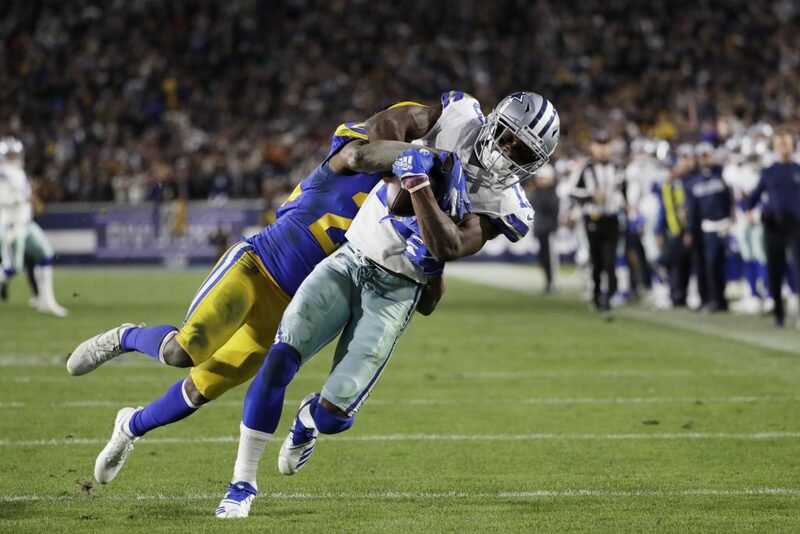 The Cowboys then got a rare defensive stop thanks to a pair of errant passes from Goff, but Los Angeles’ defensive front answered by meeting Elliott in the backfield on his fourth-down run from the Rams’ 35. Elliott finished the game with just 47 yards on 20 carries.